If you are thinking about trading in your vehicle, it is important to know how much your car is worth. You can find the average price for your car, but it is also useful to get a car appraisal for your vehicle. An appraisal for your vehicle is simply an examination of what your car is truly worth. Any institution giving your car an appraisal will take the normal cost for your vehicle and factor in what condition your car is in. An appraisal takes into consideration both car value depreciation as well as any other damage that may have occurred to the car. After the appraisal is complete, you will know the price at which you will realistically be able to sell your car. What does an appraisal look at? Appraisals give you a realistic idea of how much your car is worth, which is extremely useful when attempting to trade in your vehicle. Knowing the value of your car will allow for stronger negotiating with dealers when you are attempting to get a higher offer. 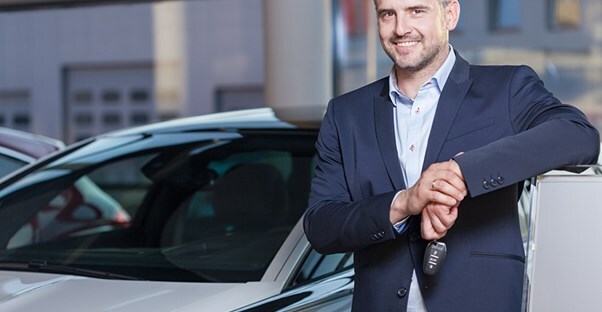 When trying to sell privately, an appraisal will tell you what price you can expect to get for your vehicle and be helpful with the process of negotiating with your potential buyers. Where can I get an appraisal? Most dealerships are able to give your car an appraisal, and often they can perform the appraisal in under 30 minutes. If you do not wish to get your car appraised at a dealership, another option is to hire a professional appraiser. However, when considering a professional appraiser, keep in mind that they usually charge an hourly rate for their work and will generally cost more than an appraisal through a dealership.